Antronette (Toni) Yancey, MD, MPH, Co-Founder and Co-Director of the UCLA Kaiser Permanente Center for Health Equity and Professor at the UCLA Fielding School of Public Health, lost her battle with lung cancer on April 23, 2013. She was 55 years old. 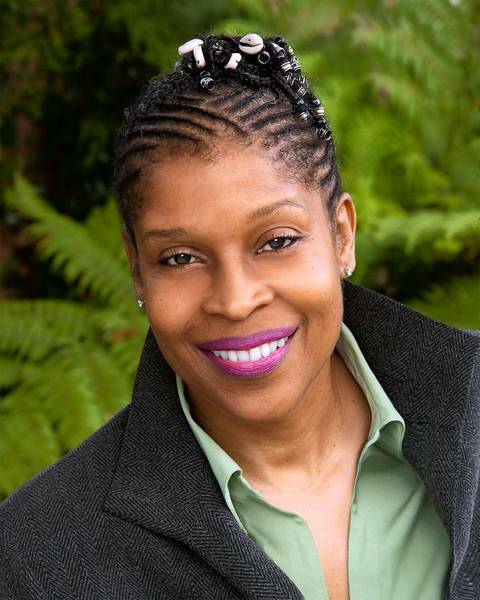 Dr. Yancey was a physician and a public health researcher and activist; she was also a poet and author, a former model and, at 6'2", a Division 1 basketball player during her undergraduate years at Northwestern. Passionate about improving the health of vulnerable populations, she devoted her career to eliminating health disparities. She created “Instant Recess”, an award-winning program dedicated to “making America healthier 10 minutes at a time” by promoting short exercise breaks at offices, schools and places of worship. She served on the board of directors of the Partnership for a Healthier America, the nonprofit that guided first lady Michelle Obama’s Let’s Move campaign.